Whether it's a statement piece that adds drama and impact, a sleek minimal shade or a means of introducing sparkle and reflection, the right lighting is a key part of any design scheme and plays an important role in creating the mood and style of a room. 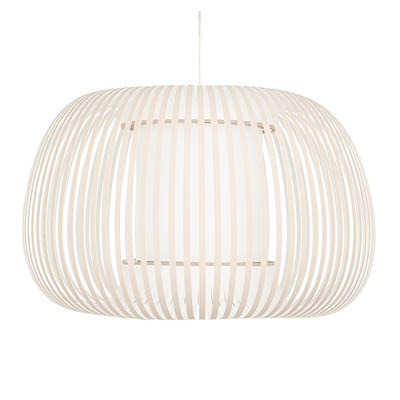 Today I'm focusing on pendant lighting. Hung low over a dining table pendant lights can create intimacy and atmosphere. 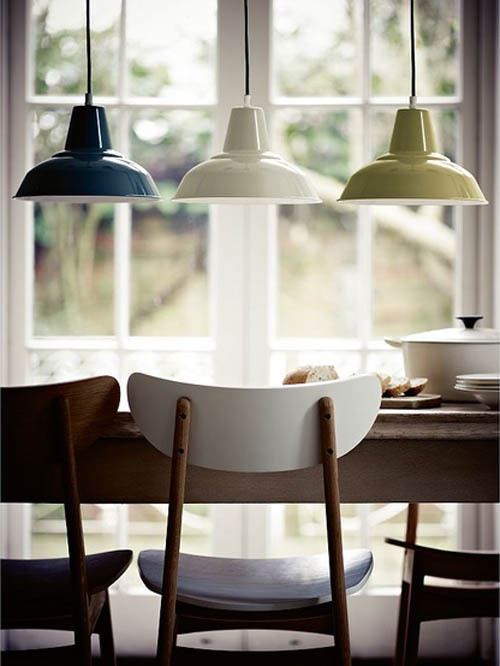 For practicality, choose one that rises and falls like this mid-century inspired Zalo pendant from John Lewis. ...or up the glam factor with glass and metallic finishes. 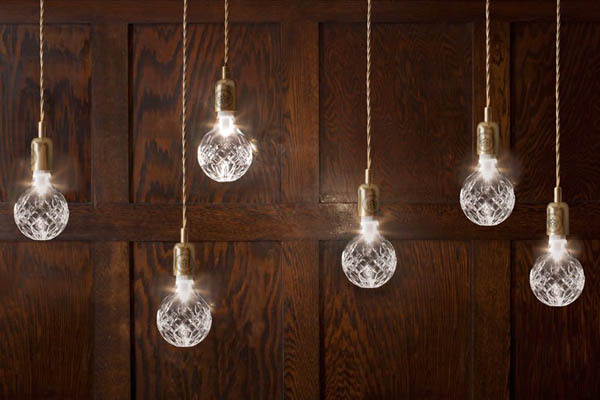 This crystal bulb by Lee Broom combines both industrial and decorative influences and would work well in any space where you'd like to introduce a little glamour - from the dining room to the bedroom or even the kitchen! Good looking lighting doesn't necessarily have to come with a designer price tag. 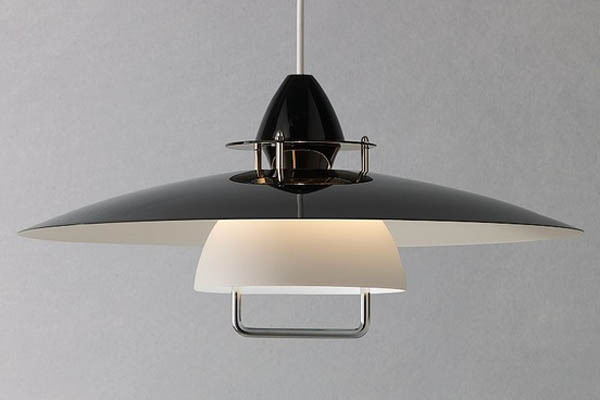 Here are 12 of the best pendant lighting options from leading high street and online retailers. At under £200 each they all combine serious style with affordability.